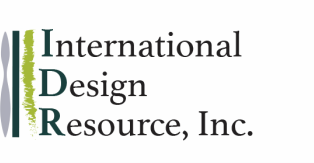 Internationaldesignresource.com honors requests from customers to review all customer identifiable information maintained in reasonably retrievable form, which currently consists of your name, address, e-mail address, telephone number and/or billing information, and will correct any such information which may be inaccurate. Customers may verify that appropriate corrections have been made. Copyright ©2013 International Design Resource, Inc. All rights reserved.